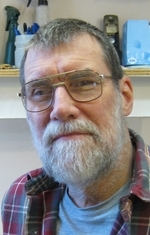 Steven D. Mikulas, age 70, of Lansing, IA. Died on Monday March 5, 2018. Steve was born in Cedar Rapids, IA on August 17, 1947 to Joseph and Arlene (Heath) Mikulas. Steve grew up in Cedar Rapids and graduated from Washington High School. He then attended Kirkwood Community College. On February 26, 1983 Steve married Theresa Sargent in Cedar Rapids, IA. 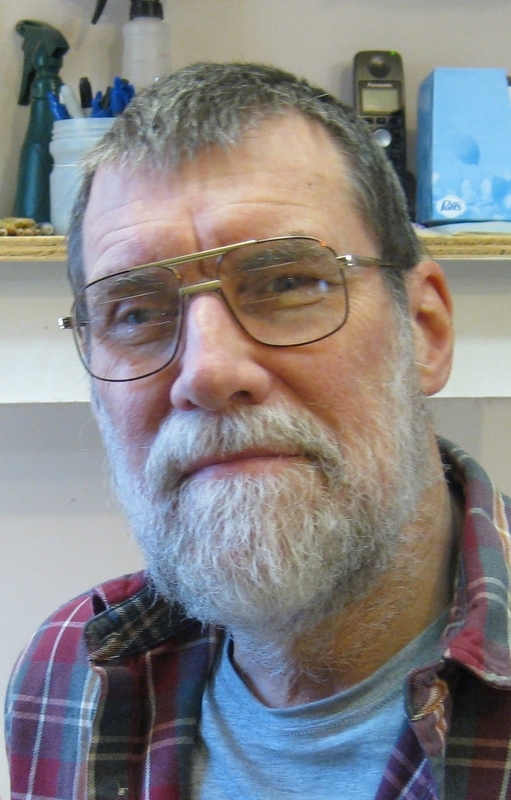 His early career included employment at Cedar Rapids Tool & Die, Ledford Engineering, Cedar Rapids, Kinze Mnfg. Williamsburg IA and Tool & Die Engineer for the Thomas and Betts Corp in Iowa City, IA. When Thomas & Betts moved to South Carolina in 1992 Steve was again employed at Ledford Engineering until his retirement. 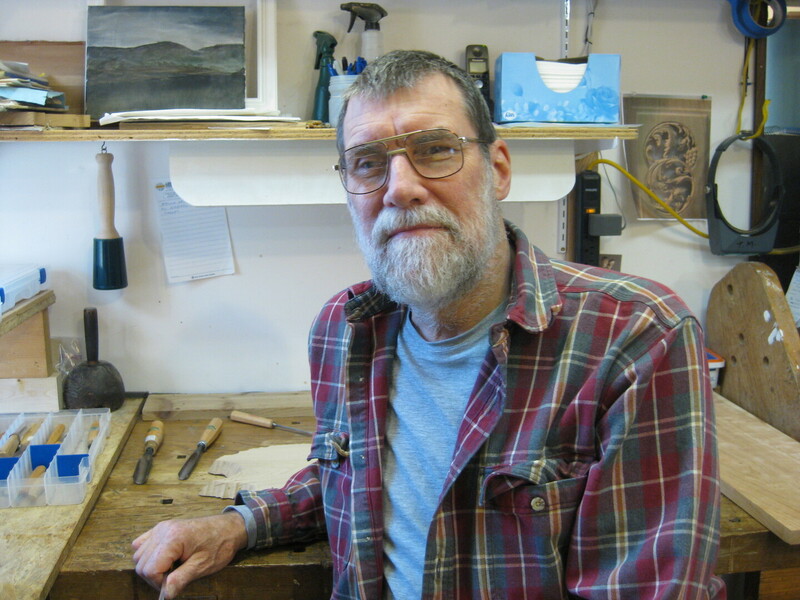 Steve was a master wood carver and a member of the NE Iowa Woodcarving Club in Waterloo, IA, the Monona Woodcarving Club in Monona, IA and the Affiliated Wood Carvers, Inc. in Bettendorf, IA. Steve is survived by his wife Theresa of rural Lansing; 8 children: Tanya Mikulas of Reno, NV, Chelle Mikulas (Jeff Albaugh) Of Cedar Rapids, IA, Dawn Offerman of Sacramento, CA, Glenn Offerman of Cedar Rapids, IA, Thomas Offerman of Waukon, IA, Melanie Torres of Cedar Rapids, IA, Shawn Offerman of Lansing IA, and Mandie Mari Offerman of Sacramento, CA; 17 grandchildren and 5 great-grandchildren; a sister Sally Mikulas-Serletti of SeaTac, WA. He was preceded in death by his parents and one son Mark Offerman in 2014. Steve was a passionate and dedicated human being who put himself wholly, physically, mentally and spiritually, into every project or job he ever undertook. He accomplished a great deal in his life and left behind the legacy of his beautiful artwork, carvings and paintings, and many wonderful memories. A memorial gathering will be scheduled for a later date. The Fossum Funeral and Cremation Service of Onalaska, WI is assisting the family. Online condolences may be left at www.fossumfuneralhome.com. To send flowers to the family of Steven D Mikulas, please visit our Heartfelt Sympathies Store.